Purchase this product now and earn 79 BIObucks! Biodroga ANTI-AGE CELL FORMULA Firming Day Care utilizes Plant Stem Cell Technology to protect the longevity of skin’s own stem cells and stimulate their activity. Enjoy a noticeable re-vitalization of your skin tone, reduction in fine lines and wrinkles, and improvement in the tone and texture of your skin. No mineral oil, PEG, paraben or animal products. Dermatologically tested. 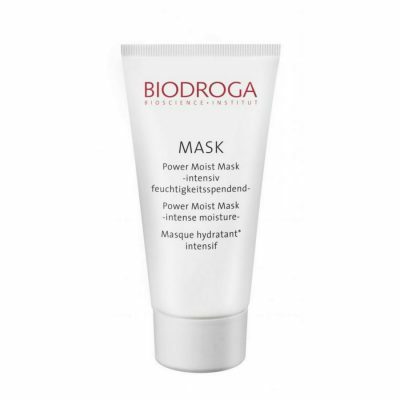 For all skin types, except impure skin (which should use Biodroga Puran Formula). 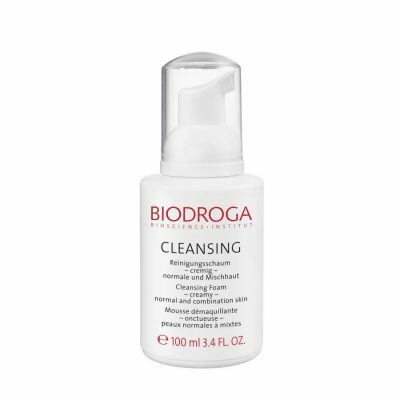 Apply to cleansed skin in the morning. Massage in gently. 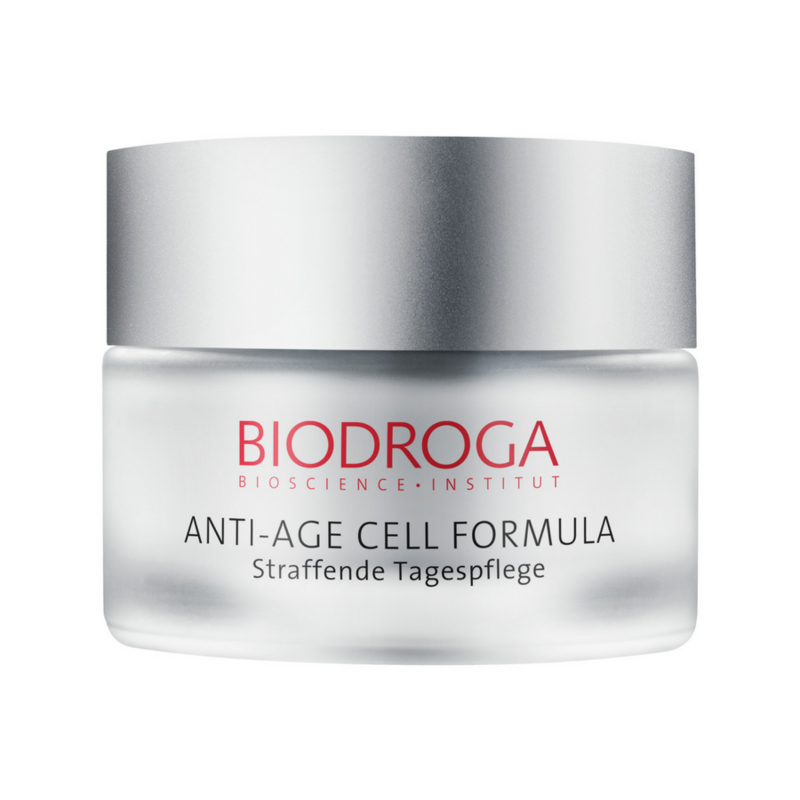 Bioactive Anti-Age Complex (Argan Stem Cell Extract, Biopeptides), PhytoCellTecTM Malus Domestica, AquaCacteen, Wheat Protein, Evening Primrose Oil, Plant Squalane, Avocado Oil, Light Protection. 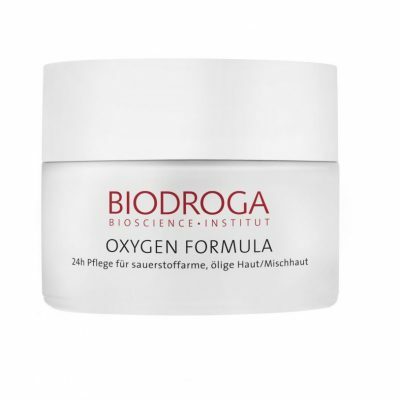 Biodroga Oxygen 24h Care Oily/Comb.